I’m not saying Travis was a saint. Everyone makes mistakes in their lives at one time or another. I personally have a problem with trashing someone who isn’t alive to defend themselves. 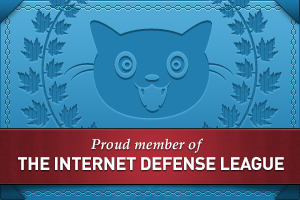 P.S.- I always blur out IP’s and email addresses. I would never post an IP of someone who commented on my blog even if they make a disgusting comment like the one above. 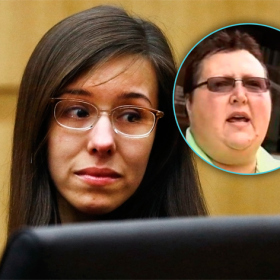 Jodi Arias Saga Not Over! Well, it looks like Jodi’s 15 minutes of fame and attention isn’t over. The jury couldn’t decide if she should receive life in prison or the death penalty. According to The Maricopa County Sheriff’s Office Jodi is on suicide watch prompted by an interview she gave yesterday Phoenix TV station. Arias told KSAZ that longevity runs in her family, and that the worst possible outcome in the case would be a life sentence without parole. “I would much rather die sooner than later,” she said. The penalty phase has been postponed until May 15th at 10:00 A.M. PST for unknown reasons. Donavan Bering became friends with Jodi while incarcerated together. Donavan was arrested for arson. 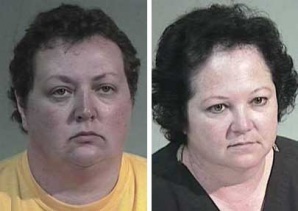 After financial difficulties Donavan and her co-owner Sara Byron set fire to their Sun City West dental office. Earlier in the week a few odd tweets popped up Jodi’s twitter account. Arias, earlier this week, admitted she’d contemplated suicide and would have accepted a plea deal “years ago” if it wasn’t for her victim’s family. 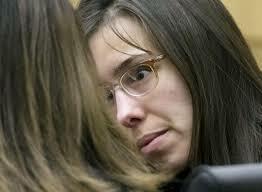 Here’s part of her interview she did with KSAZ moments after she was convicted of first degree murder. Jodi’s penalty phase starts on May 15th at 10:00 a.m.